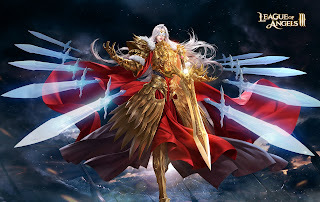 League of Angels 3 is the third game in the popular series featuring Angels that the player has to recruit so they can fight evil creatures such as dragons. This time the game is fully in 3D and includes a classless-based system, which means that you will play according to the weapons that you craft and use. Dauntless is a one-of-a-kind game. Inspired by Monster Hunter Online, players take the role of slayers and go to the Shattered Isles to slay these huge, diabolical beasts known as behemoths. Featuring co-op play for four players, you have to act as a team to discover the weaknesses of the creatures and take them down, earning material to craft better armor and weapons. 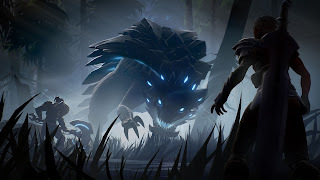 Dauntless features some incredible creatures, clever skill-based gameplay and a long list of upcoming content (creatures, endgame, and so on) to ensure that this is a free-to-play game done right, and that it will remain fresh for several years. 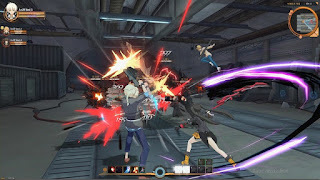 SoulWorker Online is a stunning action MMORPG with some of the most impressive anime graphics and visual effects ever seen in an online game. This is a fast-paced instance-based game where four players can work as a team to clear the dangerous dungeons and fight some incredible bosses. Some advanced areas offer open world play, where you can meet NPCs but also fight huge monsters. SoulWorker is one of the best third-person brawlers currently available as a free-to-play game. 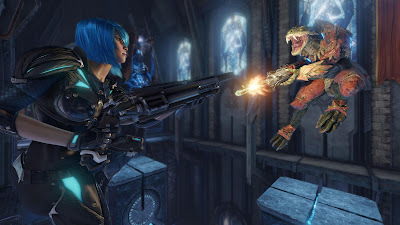 Quake Champions is the stunning new chapter of the classic series from id Software. Being released as a free-to-play game, this shooter features all the dizzying speed and thrills from the previous chapters, as well as some of the crazy and destructive weapons that fans know and love. However, this time we get to choose between some Champions with very distinctive abilities - free players are limited to the Ranger class, but have access to all game modes and weapons just like paying players.